Congratulations class of 2019 and welcome to your senior year! This page is your resource for all dates, deadlines, events and any other senior related information. Please visit this page often to stay up to date with the most accurate information regarding your senior year. 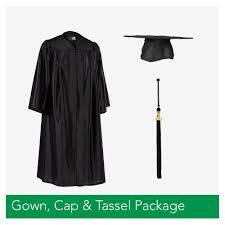 Purchase Your Cap and Gown Here!